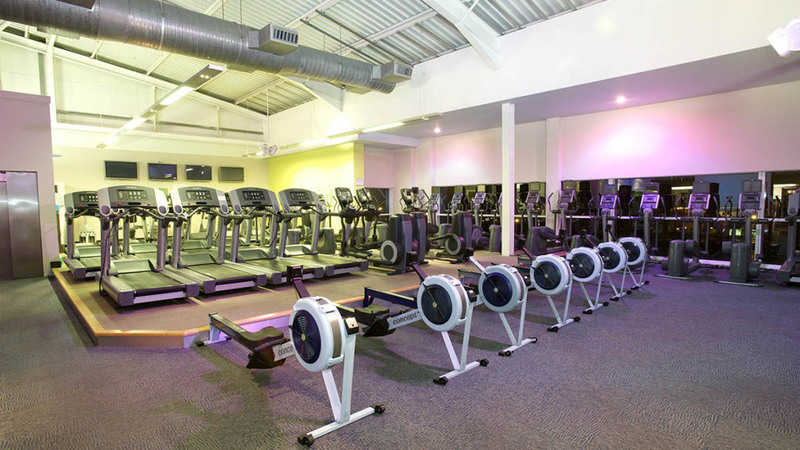 Welcome to our Nuffield Health Fitness & Wellbeing Gym in Harrogate, North Yorkshire. 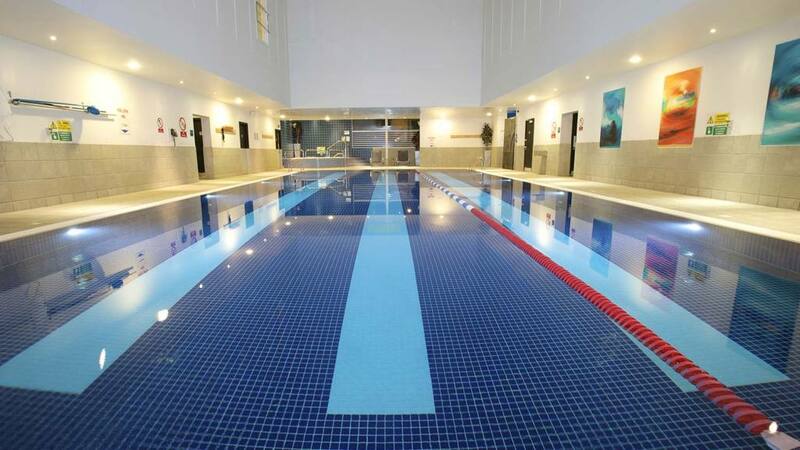 We provide a state-of-the-art gym facility, with onsite health experts, a stunning swimming pool, ample free parking and an extensive class timetable for the benefit of our valued members. 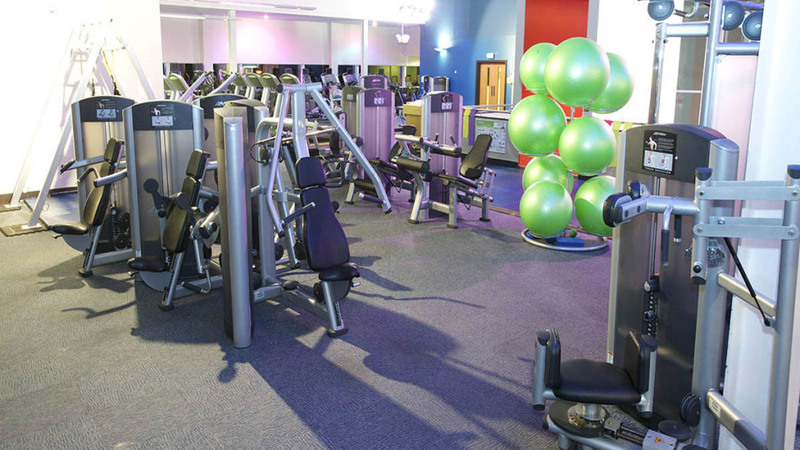 Request a free 1-day gym pass today.